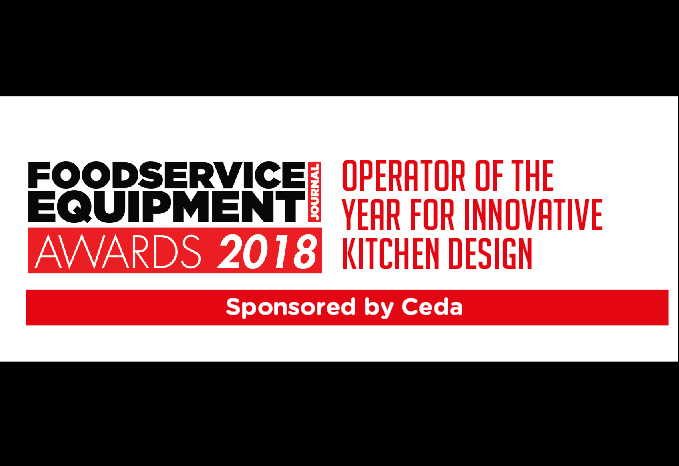 The Operator of the Year for Innovative Kitchen Design award, sponsored by Ceda, recognises the significance of a well-designed kitchen to achieving a happy team of chefs, impeccable service and outstanding food. 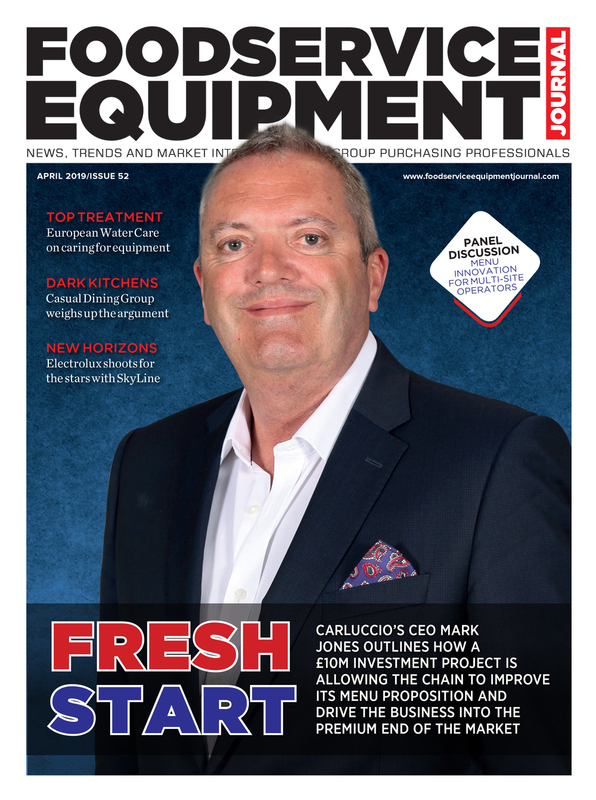 This category aims to recognise multi-site operators that have invested in new kitchens and spent time identifying the right design and lay-out to ensure operational excellence. 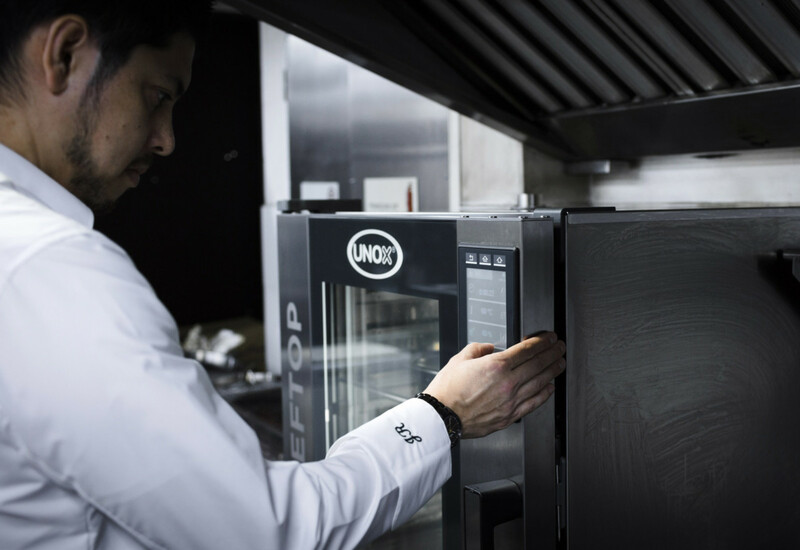 Having achieved its highest ever turnover last year, successful restaurant group D&D London is reaping the rewards of its investment in new projects and refurbishments — and its willingness to embrace innovative, bespoke equipment has been a key feature of its kitchen designs. At the German Gymnasium, which caters for 1,000 covers a day, it installed a highly powerful modular cooksuite, with watertight joining system and capable of incorporating refrigeration, while at Issho in Leeds it opted for a four-zone induction cooking suite complete with two custom-made robata grills, housed behind a glass scene so that diners can enjoy the theatre of their dishes being prepared. Franco Manco has been one of the most prolific performers in the casual dining sector, opening more than a dozen sites in the past year and maintaining a clear focus on freshly prepared food at great prices from locations that promise above-average returns. In a bid to maximise customer seating, its kitchen designs have to be incredibly slick, with a custom-built wood-burning brick oven serving as the centrepiece, backed up by sufficient prep space to assemble toppings and roll dough. 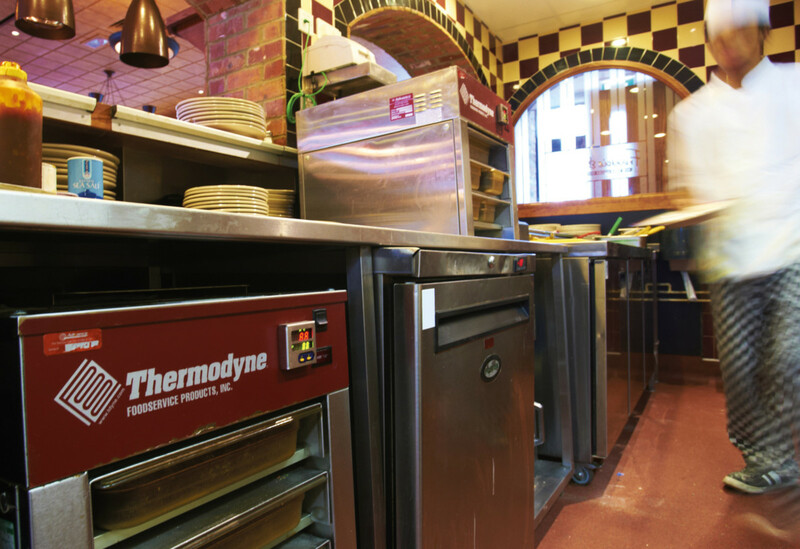 Refrigeration has to work hard in such a demanding environment, but Franco Manca has worked with its main supplier to create a system that uses a reverse fan mechanism to remove any flour that finds its way in through the ventilation grills. 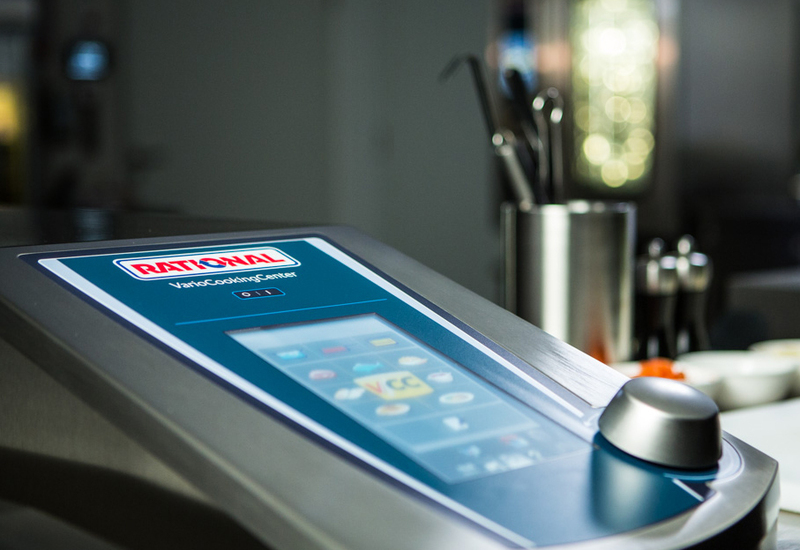 Fuller’s is on a mission to change the way that pubs think about kitchens by ensuring its chefs have access to some of the best and most adaptable equipment around. 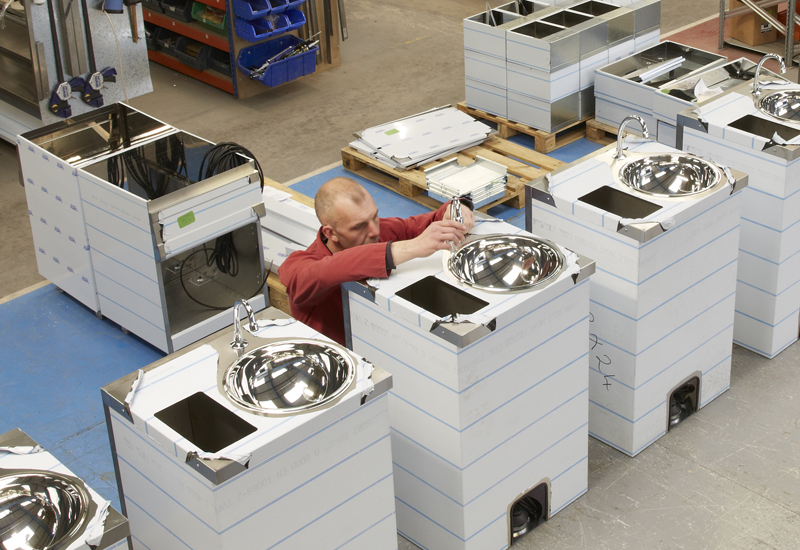 The company has a close partnership with Ambach and has introduced its cooking equipment into more than a third of its estate, with around 10 to 15 installs a year on average. 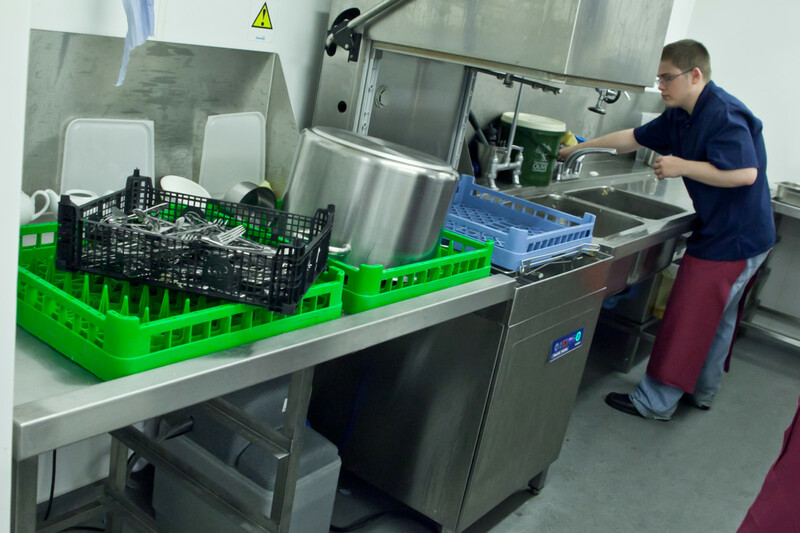 Given the majority of its properties are listed buildings and therefore it doesn’t have the convenience of template kitchens, the company has successfully grown food sales by focusing on menu quality and investing in high-end equipment that is often bespoke and always flexible and fit-for-purpose. 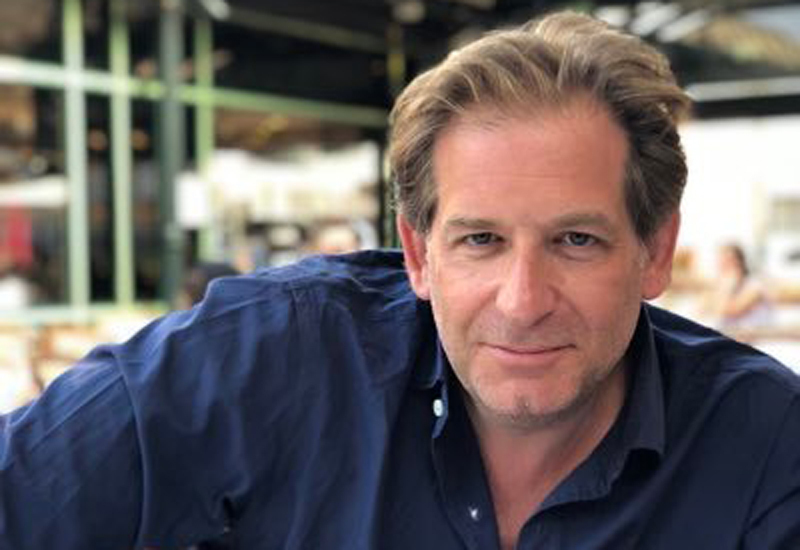 With a raft of regional pub-restaurant openings last year and another five to six in the pipeline, Oakman has become adroit at adapting kitchens to the quirks of the buildings it inherits and the type of audiences it is targeting. 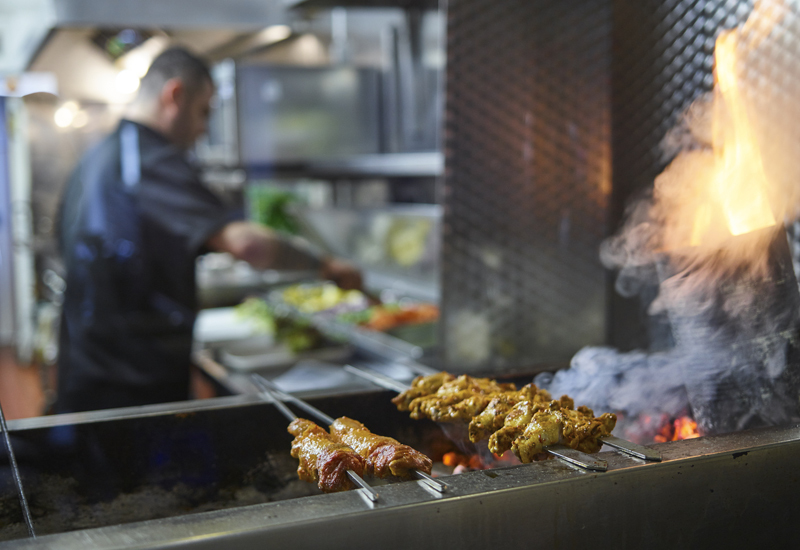 It has mastered the art of open theatre-style kitchens, with Josper charcoal ovens and copper-clad wood-fired pizza ovens among the features of catering spaces that allow chefs to freshly prepare their dishes in front of customers. Oakman’s kitchen development team has developed a wide range of menus, styles and concepts to suit different regions and towns and this is reflected in the specification of its kitchens. It has been another strong 12 months for the Stonehouse Pizza & Carvery brand, which is only three years in the making but has already proved itself to be a valuable part of the Mitchells & Butlers estate. 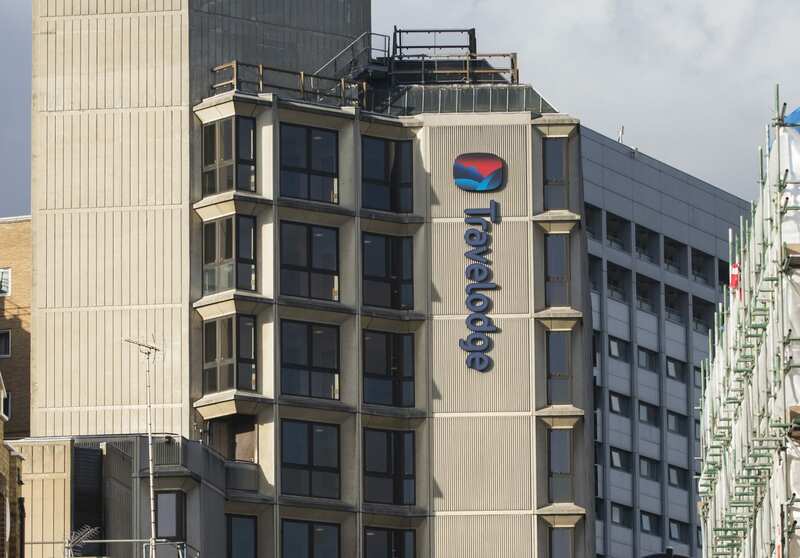 Some 46 conversion projects took place last year, with the company bringing in the latest twin deck electric pizza ovens to front a set-up that sees dedicated pizza prep zones established independently of the carvery area. Dough for its pizzas is made and prepped on-site at its 82 locations every day and complements a classic pub menu that includes burgers, salads, carveries and roasts. 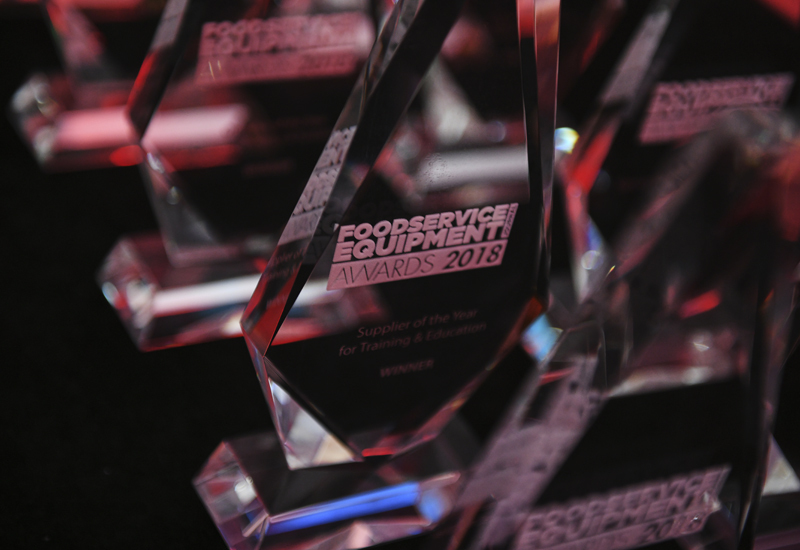 The 2018 FEJ Awards ceremony and gala dinner takes place on Tuesday 5 June, the first evening of the Commercial Kitchen show, at the Hilton Birmingham Metropole. TO SECURE TICKETS TO THE EVENT PLEASE CLICK HERE.